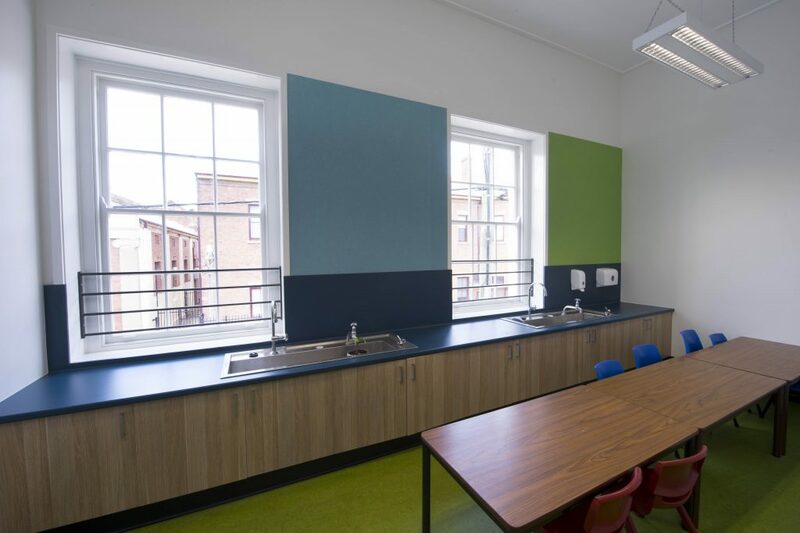 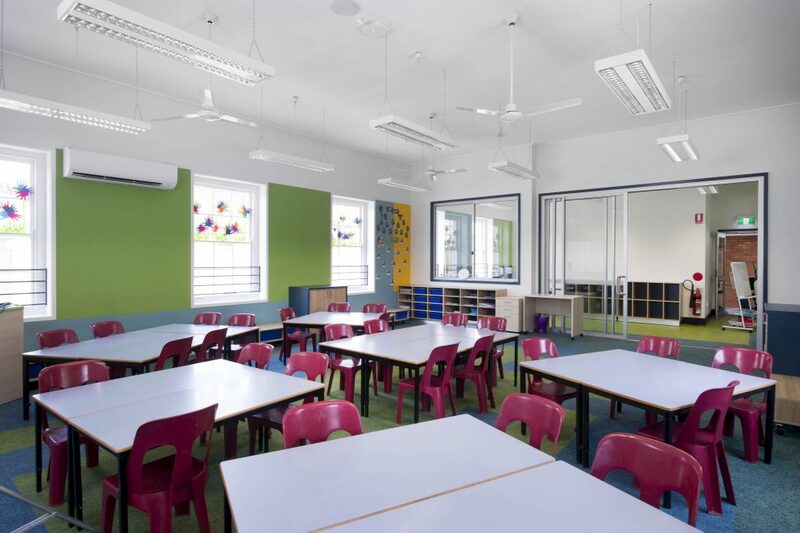 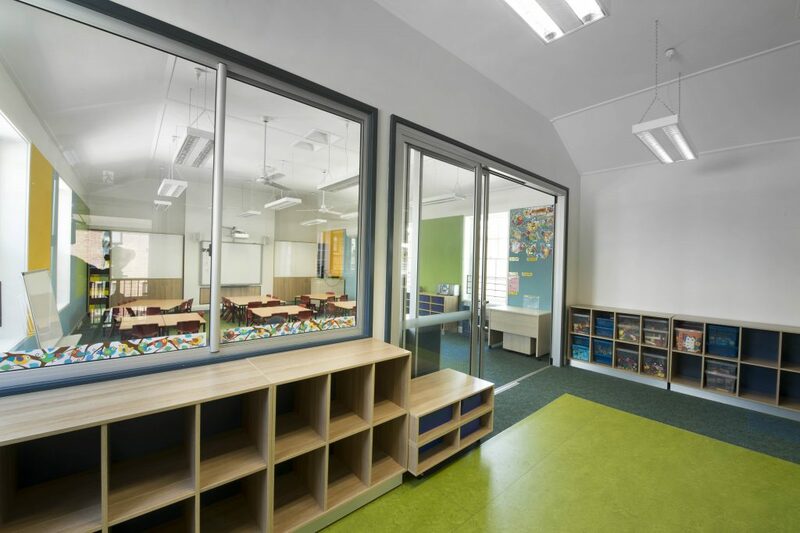 Located on the top floor of an old building, these kindy rooms now provide a lovely light filled introduction to ‘Big School’. 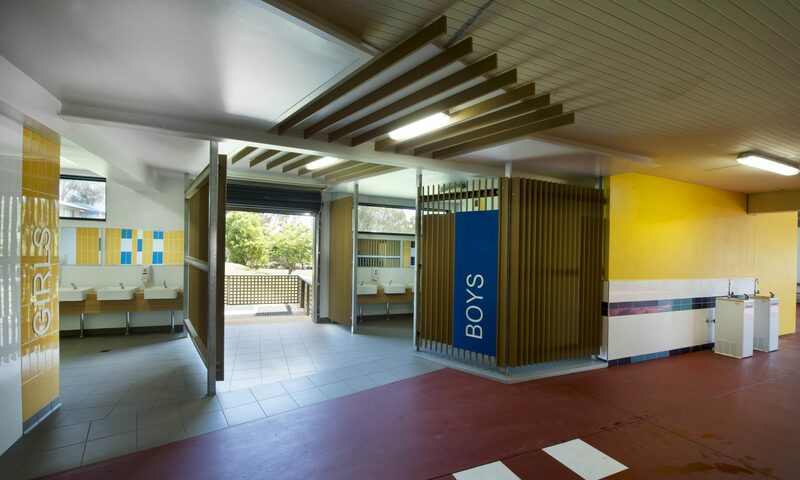 The works included 2 new kindergarten classrooms, a practical activity area and an accessible toilet . 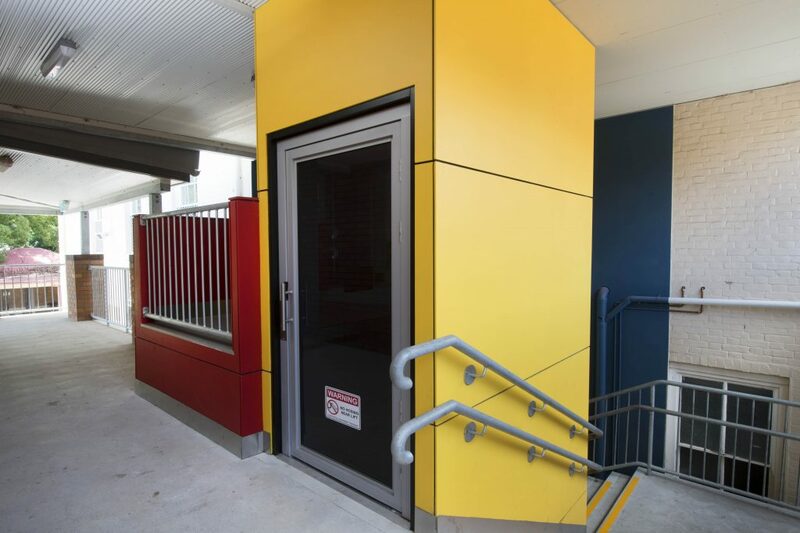 A new lift was also integrated into the school providing access to classrooms located on 3 different levels.